A Quick Guide to 6 Powerful Mantras. 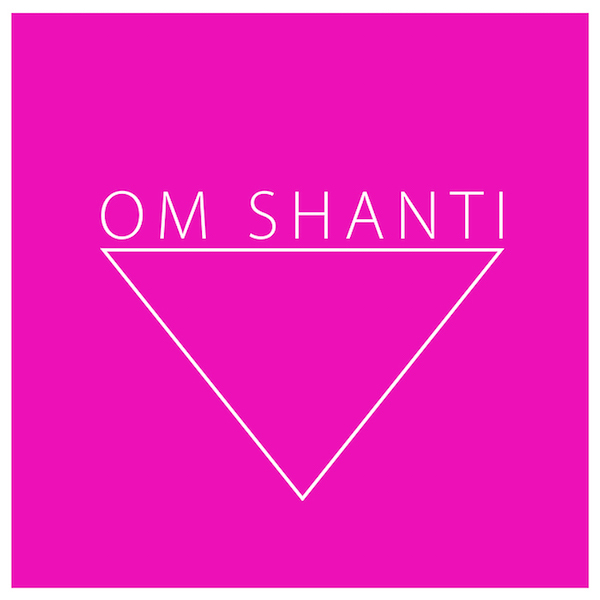 The magic of mantras: what are they & how to use them? I’ve always had a love-hate relationship with mantras. Sanskrit isn’t a flowery language and mantras can be hard to understand. But there’s power in them if you can catch their rhythmic wave. I’m pretty sure that the first “mantra” (or what I thought was a mantra) I ever heard was a few dirty words given to me by a Tibetan prankster while I was living at a retreat center in California. But let’s talk about what mantras really are and how to use them. Often when a teacher gives us a mantra to practice, they will tell us it’s better not to focus on its meaning. That way our mind can rest solely in its vibration. A real mantra holds power in the sound itself. Man = mind (or “to think”), Tra = projection. So mantra means mind’s projection or a wave of movement. The waves of mantra are cyclical and continuous—they’re the sources of sounds and rhythms that can guide the mind. They activate meridian points in the mouth creating energy that awakens through cadence (sound essence). Catching the wave of mantra. Nervous and fear-filled with a flurry of anxiety, I tried whatever I could to calm down. First, I started to practice my breathing exercises: inhaling for six and exhaling for eight, trying to elongate my exhales. All the while, I had forgotten one thing: the power of mantra. I think we can all relate to the free fall, those “oh sh*t” moments. But how do we get to the place of peace, of letting go? How do we surrender over and over again to this groundlessness—especially when our minds are doing somersaults in space? One solution: mantra. Directing the power of prana. Sometimes people choose mantras with meaning and use them like prayers for health, prosperity, or to set intentions in their lives. Sometimes mantras can transcend the non-stop activity and chatter of the mind. In Kundalini yoga they have a pran sutra, an energetic teaching. Essentially, these pran sutras are mantras that we carry with us throughout our life. They are something we practice every day. It’s said that they help guide us even at the point of death projecting our consciousness and prana into infinity. Obviously, there are countless mantras and just as many different ways to practice them, so why you choose to practice mantra is up to you. Here are a few tips on how to choose one. >> Pick something that feels good when you recite it, one you personally resonate with. >> Whether you internally vibrate it, or chant it aloud, pick something that you can do all the time as repetitive as the beating of your own heart. >> Trust in the power of the projection. It may feel weird using mantra for the first time, but trust in the process and give it time. >> When you forget, do it again, reciting your mantra while washing the dishes or sitting at a red light—try it in bed as you fall asleep, they may even pop up in dreams. >> Finally, keep it simple. My rule of thumb is to pick something simple enough you can do while at the dentist. 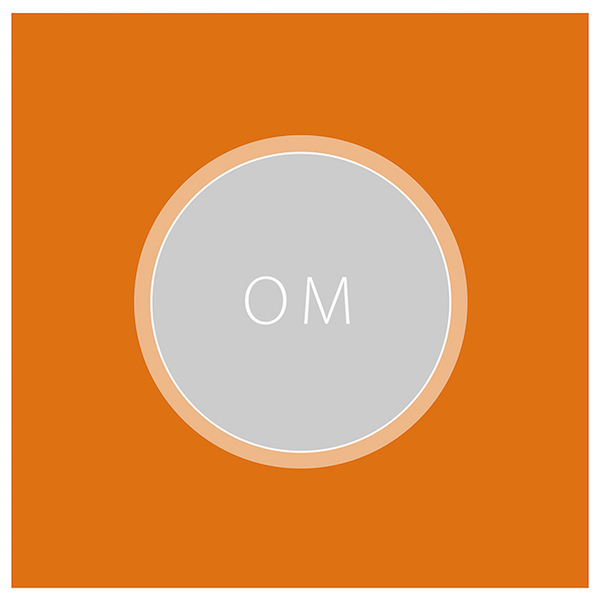 Om—Primordial sound of the universe. 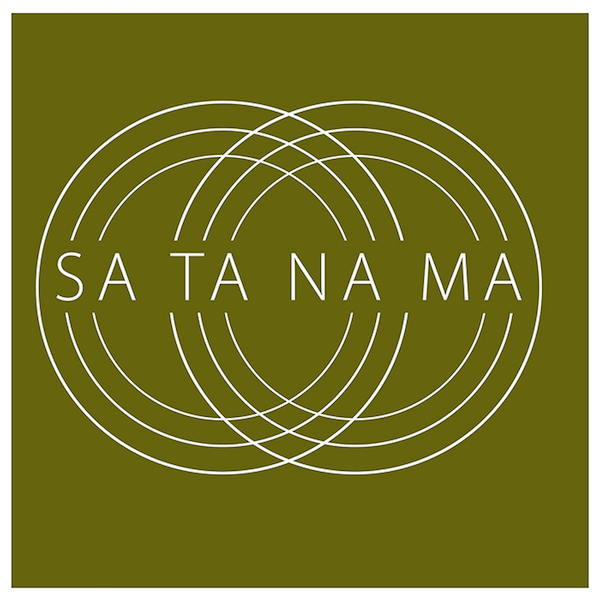 Sa Ta Na Ma—Infinity, life, death, rebirth. 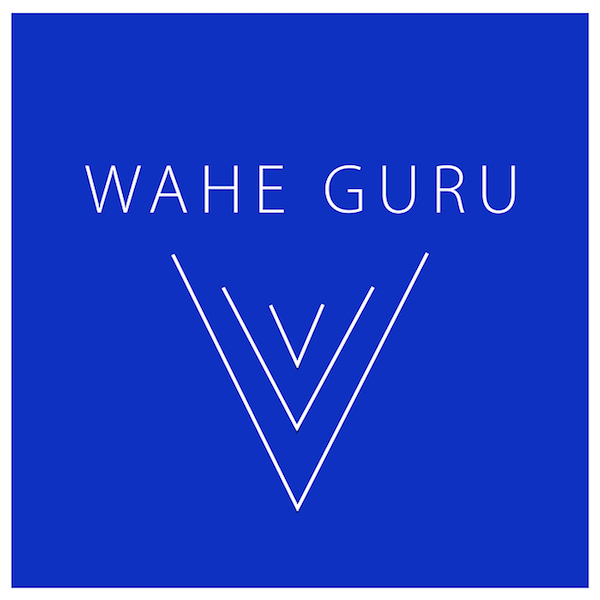 Wahe Guru—Wonderful! That which illuminates me from darkness to light. 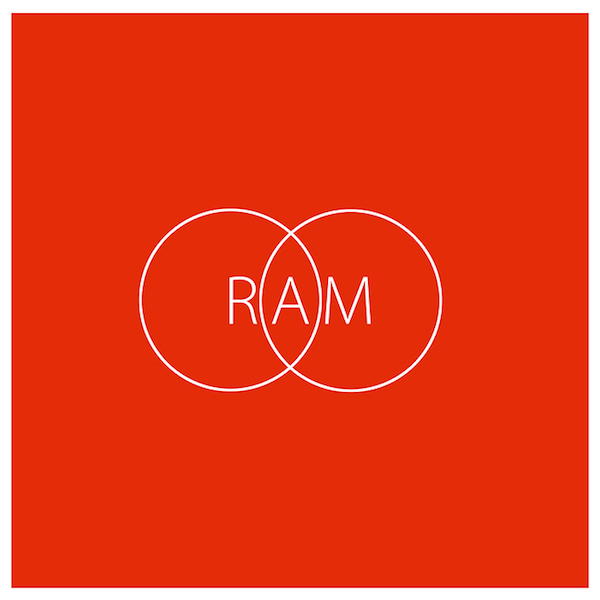 Ram—Divine preserver of the universe. 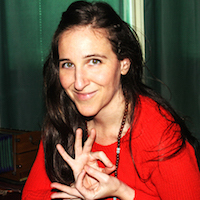 Perrin Preite is a Kundalini yoga teacher. Her experience over the past 15 years encompasses vinyasa yoga, mindfulness meditation, qigong, reiki, and sound healing. Her path first began while working at a Tibetan Buddhist retreat center in the California redwoods. Falling in love with meditation, she soon found comfort and healing through yoga and was hooked. She also started her new passion as a potter earlier this year. She currently works for Fox Broadcasting in the animation department. Her work spans over a mixture of print, online, publicity, and sales and merchandise materials for popular animated shows. Connect with Perrin on her website, Instagram, Facebook and Etsy.